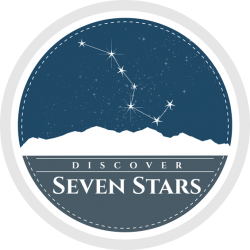 Seven Stars was founded by Dr. Gordon L. Day, a psychologist and leading expert in assessment and treatment of neurodevelopmental disorders. Seven Stars’ outcome-driven, innovative Aspergers and autism program design offer two phases. Stabilization is a seven to 14-day acute care stabilization experience for those students who are in crisis and need psychiatric, emotional or behavioural stabilization.